Home » LeBron James tops the list of NBA’s highest-paid players! 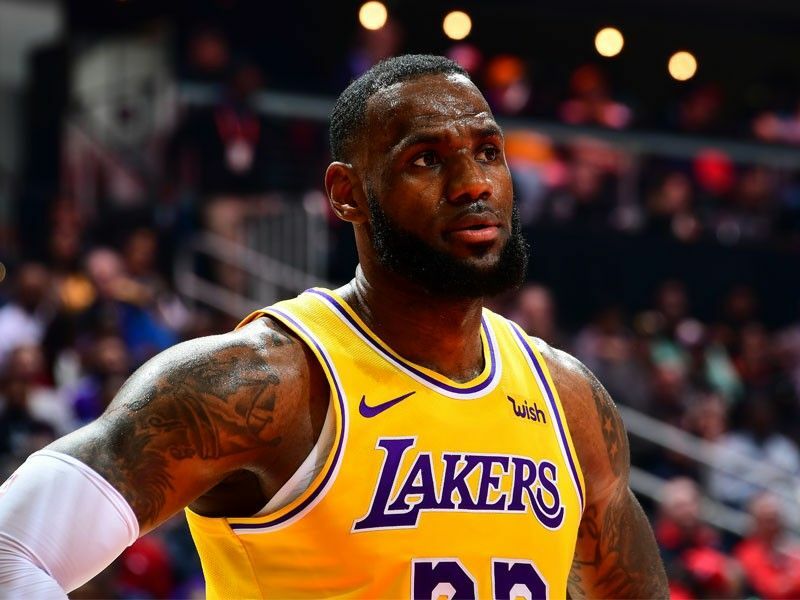 Los Angeles Lakers superstar LeBron James continued his reign as the highest –paid NBA player for the fifth year in a row according to the survey list conducted by Forbes. Even though several NBA players’ incomes have significantly hiked through various off-field activities, Forbes confirmed that James still remains the top-earning member of the elite basketball league. James, 34 left the Cleveland Cavaliers and signed a 4-year contract with the Lakers in the offseason for $154 million and the three-time NBA champion is averaging 26.7 points, 8.6 rebounds and 7.4 assists per game during his first season in LA. LeBron James tops the list with $88.7 million, including $53 million off the court. The top 10 NBA earners will make an estimated amount of $540 million this year from salaries, endorsements, media pacts and royalties, and the tally is up more than $180 million from 5 years ago. Curry is the second-highest earner of NBA for the second-straight year with $79.8 million including $42 million off the court. Durant rounds out the top three NBA earners with $65 million this year, including $35 million off the court.